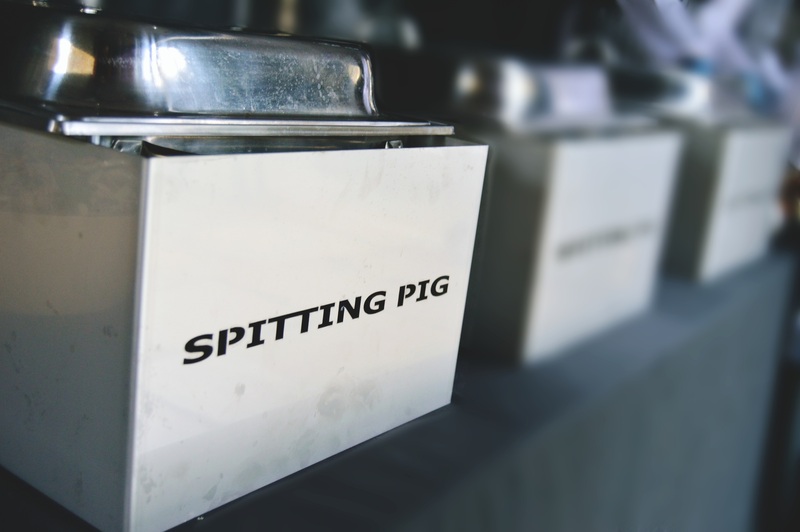 Here at Hog Roast Cornwall, we’re not only kept busy catering parties and events both near and far as well as renting out our hog roast machines to both professional and domestic chefs, but we actually also sell our own range of equipment. They’re bought all over the world from our website but we also have a showroom in the north west of England, where you can buy or pre-order in person, and you can tour our own factory where we make them from scratch. 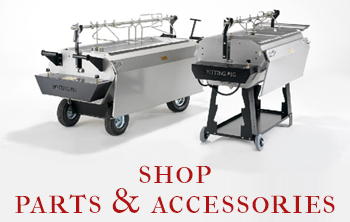 We spent many years perfecting our range, and if you visit us at our showroom you’ll see just how proud we are of our hog roasting machines, which are all extremely easy to use, amazingly versatile as they act like conventional ovens, and also great-quality, easy to manoeuvre and lightweight. We are often commended on our fantastic range of equipment and we have repeat customers who are testament to how great they are for this style of cooking. One of those repeat customers of Hog Roast Cornwall is Charlie, who up until recently had two of our machines, which he uses in his own wedding catering business. By this week, however, Charlie visited us in our showroom and added another two to his collection, since business has been booming for him. When Charlie came to see us, he explained how his catering needs had changed recently and we advised him on how he could fulfill those needs by purchasing two more machines in our range that are different to the ones he already has. He agreed and after us showing him the various options, he purchased two of our larger models. Our wealth of knowledge and expertise in the business means that all of our customers are given the precise information needed for their wants or needs, regardless of whether it’s a domestic chef wanting to buy one to use at home, or a pro like Charlie who’s cooking for his clients. You too can benefit from our Hog Roast Cornwall professionals, so give us a call or visit us in person to see what we can do for you.